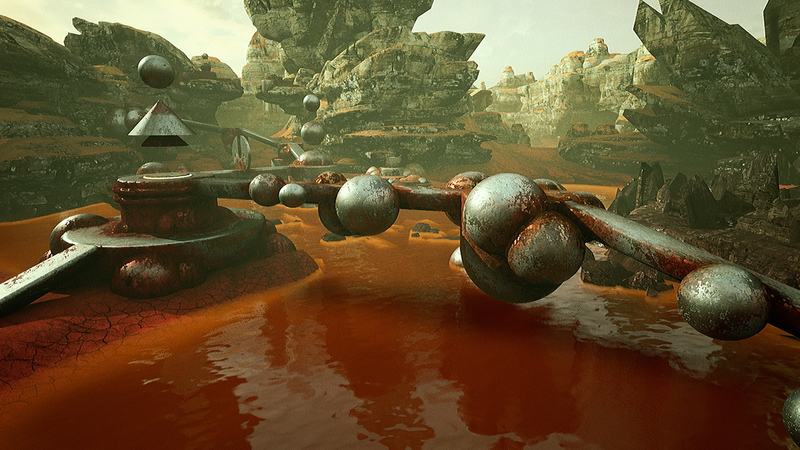 Exploration in a dangerous, distant worlds with puzzles and platforming - meet Venineth. Not all worlds in Venineth are dead deserts. 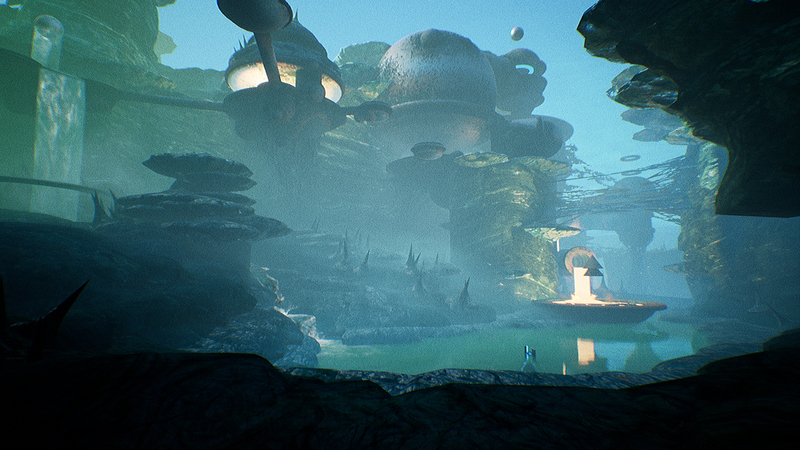 See a world full of life in a newest teaser.